Two in each pack, one mirrored one clear. FILTER – Clear: Provides crisp, clear vision indoors and out. Mirrored: Maximum visibility, minimum glare; ideal for outdoor use. Goggles are sold unassembled and require user assembly for a custom fit. Two goggles included in the package with clear and mirrored versions. 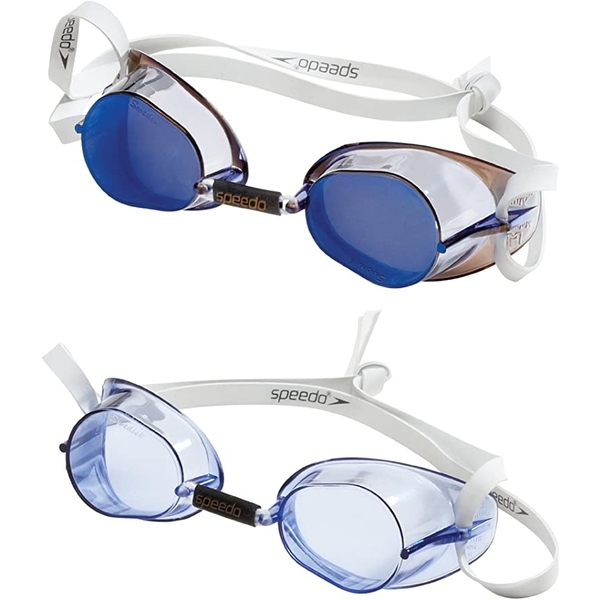 Classic and popular type of goggle worn by many competitive swimmers.